OMG! 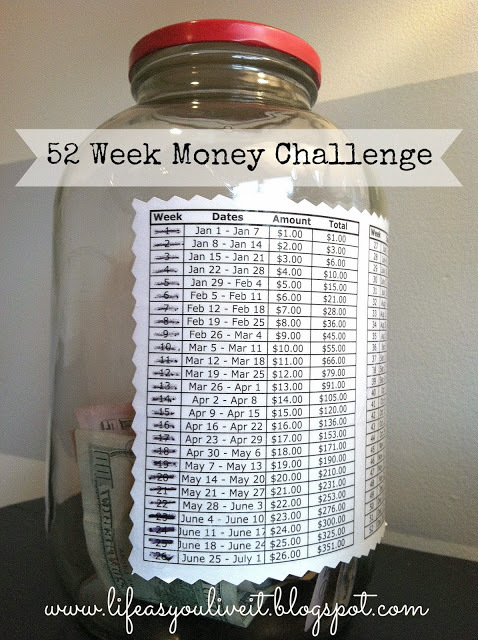 I love this money saving idea I found! A simple method to save over $1300 to go towards a family vacation or other fun activities.